Attorneys for the man accused of killing his pregnant wife and two young daughters filed motions Friday suggesting that the two girls were strangled, 9Wants to Know has learned. 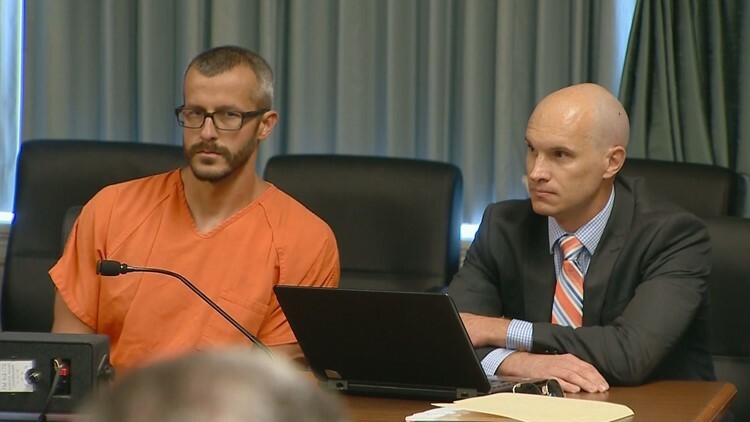 Chris Watts, 33, was jailed Wednesday on suspicion of three counts of first-degree murder and three counts of tampering with a deceased body in the killings of his wife, Shanann, 34, and their daughters, Bella, 4, and Celeste, 3. That motion was filed at 9:55 a.m. Friday. RELATED | Why hasn't Chris Watts been charged with killing his unborn child? “In my opinion, the presence of oil will not destroy the DNA,” Eikelenboom wrote, according to one of the motion. Shanann Watts and her daughters were reported missing on Monday. RELATED | Could Colorado prosecutors seek the death penalty against Chris Watts? On Wednesday, police took him into custody. A body believed to be Shanann Watts’ was found first. The bodies of the two girls were recovered late in the day Thursday. One of the defense motions expressed the fear that no one planned to swab the necks of the childrens’ bodies for DNA. It also asked for testing of Shanann Watts’ hands in an effort to find evidence.